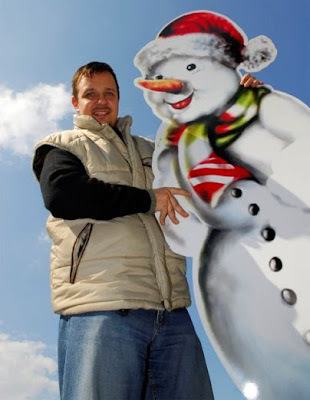 The World's Only Online Snowman Magazine: January 18th - Worldday of Snowman! January 18th - Worldday of Snowman! Welcome to the Worldday of Snowman - Day! who had the idea for the Worldday of Snowman. 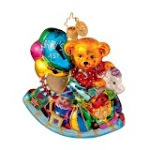 3,000 pieces, with a large variety of snowmen from all over the world. for the worldwide largest snowman collection. 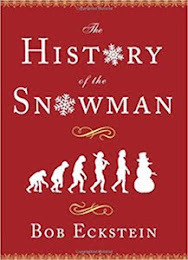 as the snowman is known for his congenial personality all over the world. this day. 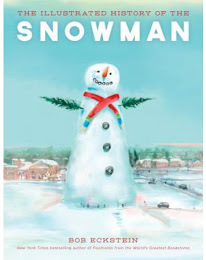 The snowman overcomes political and religious borders. He is loved by older generations as well as by youth. No other figure is liked worldwide that much..."
And of course, you can become a Worldday Fan on their Facebook page.